Have you ever made a Fall Bucket List? Fall is one of my favorite times of year. I absolutely look forward all year to making a fire (inside and outside) and wrapping up in one of the many throws I have around my living room. I decided this year I would make a list of some of the things I love about fall, and do all of them before fall is over. 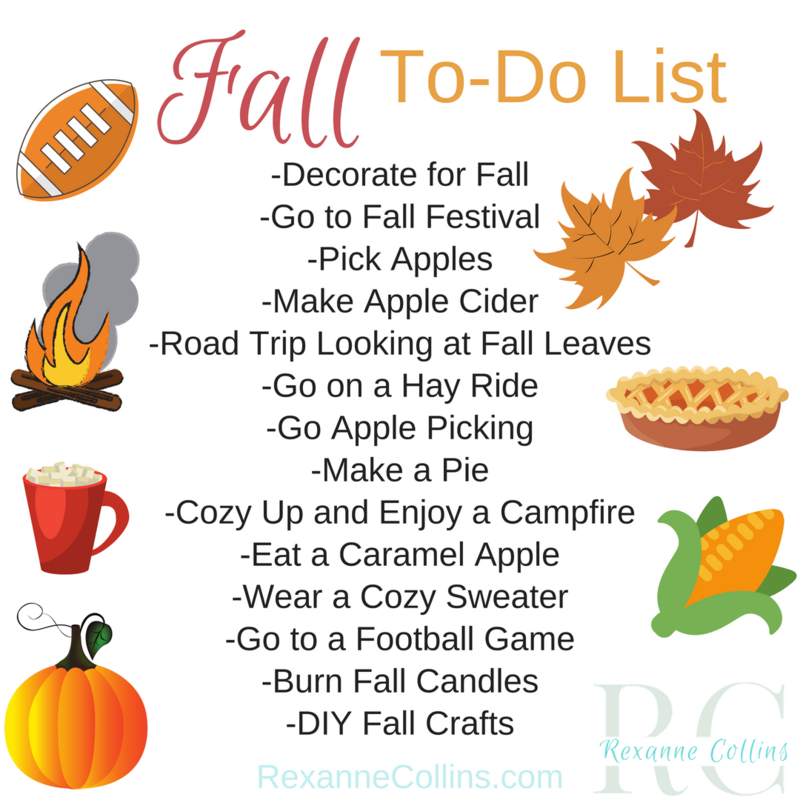 What are your favorite things to do in the fall?